We love them, today we’ve got has to be the best UK Weed Prank ever! 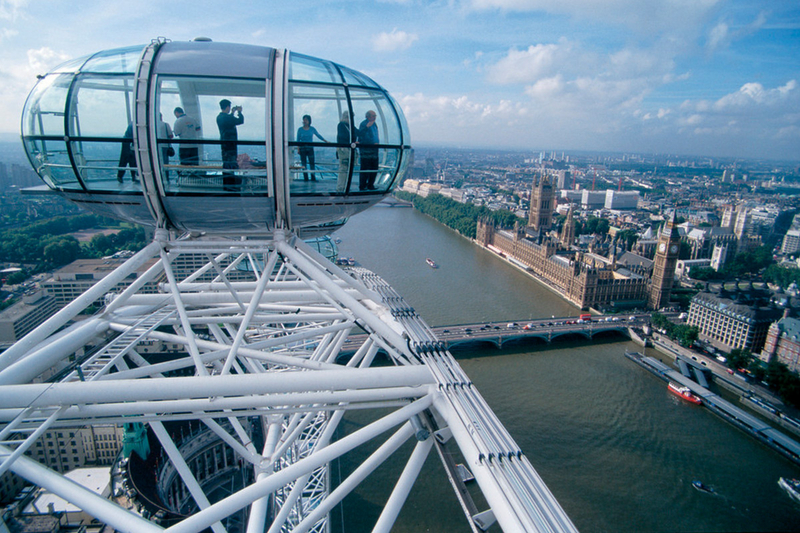 What happens when you hotbox the London Eye? The London Eye is basically a big ferris-type wheel that overlooks the South Bank of the River Thames in London and one of the most popular tourist attraction in the UK with over 3.75 million visitors annually. Almost 450 feet tall, the London Eye was the world’s tallest ferris wheel in the world when it was opened to the public in 2000. 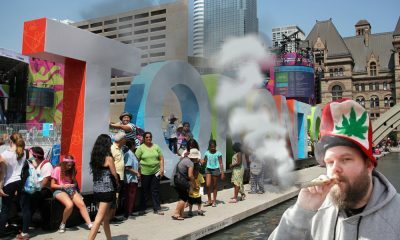 Let’s see what happens when it gets totally hotboxed as the public looks on. 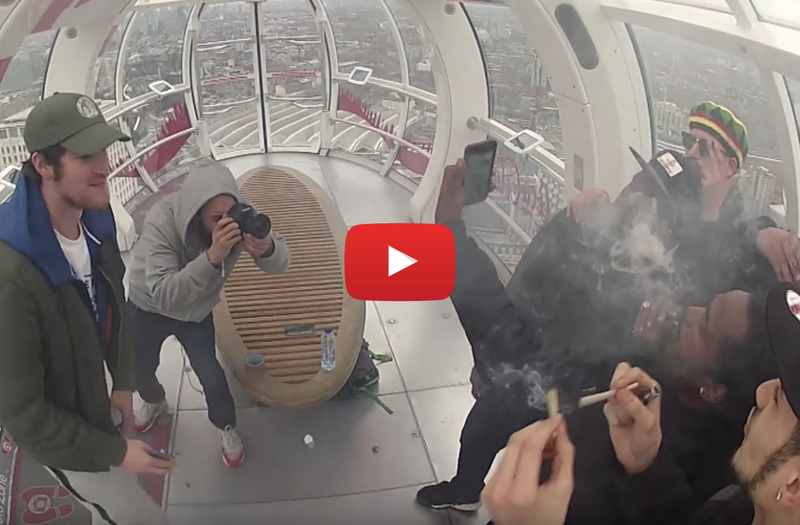 Watch – The Ultimate UK Weed Prank – What happens when you hotbox the London Eye?